“Why are we so slow?” asked Sebastian Vettel during the Australian Grand Prix. It was a legitimate question. The Ferrari SF90 had been the car to beat in pre-season testing. 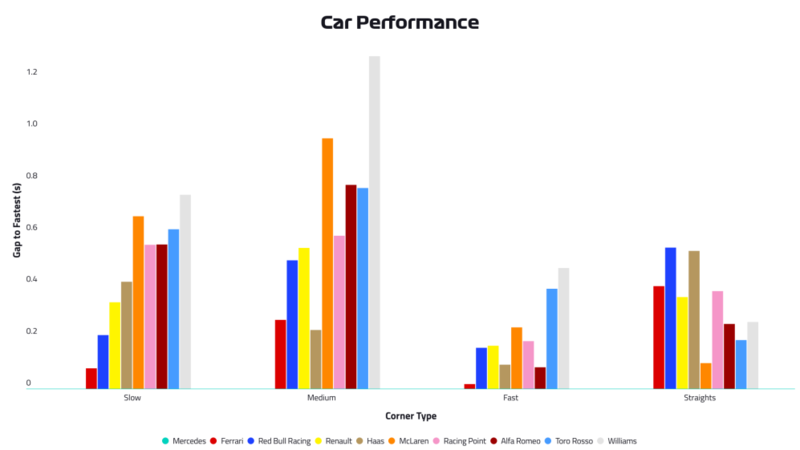 All the teams' data – including Mercedes – said they were favourites. But in Melbourne, Ferrari were a shadow of their dominant testing figure, shunted into the long grass by a Silver Arrow reborn with missile-guided accuracy. So what went wrong? Vettel and Ferrari had won the previous two editions of the Australian Grand Prix. That, combined with their pre-season form, would ordinarily put them in the driving seat. 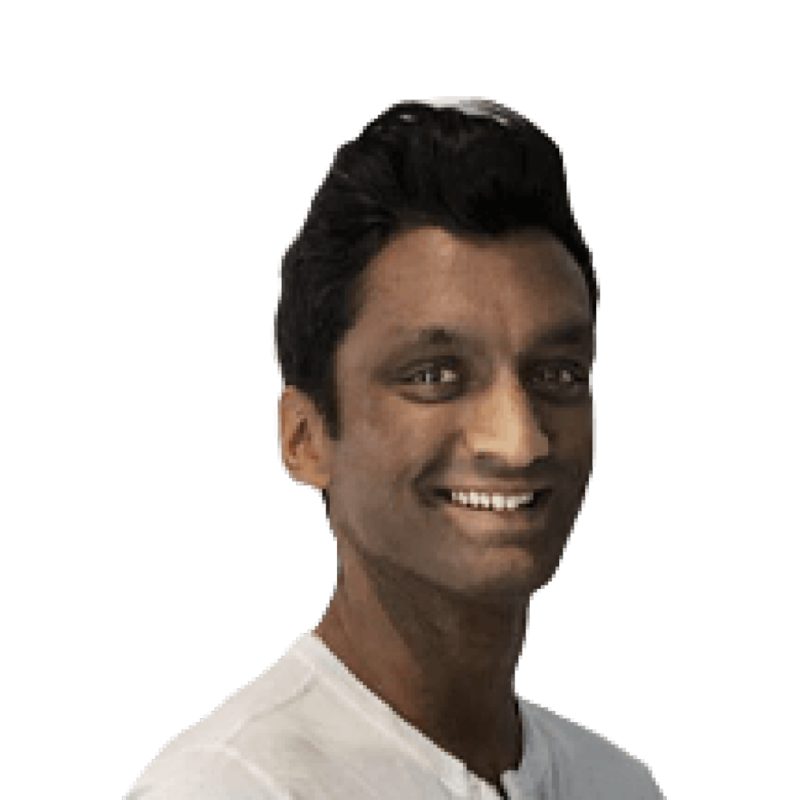 But those two victories were against the run of play, when Mercedes were off colour and Ferrari were shrewd enough to take advantage. Mercedes have always shown speed at Albert Park, Hamilton having taken six successive poles there now. Ferrari, less so. So to see Mercedes lock-out the front row, with Ferrari seven tenths of a second adrift shouldn’t have been so alarming. But their pace in the race was of more concern. 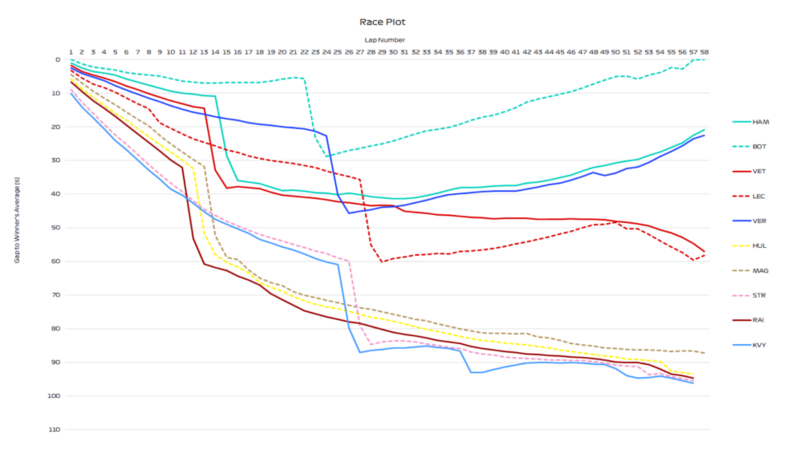 As the race plot graph shows below, Vettel gradually fell away from Bottas and Hamilton as the first stint unfolded. 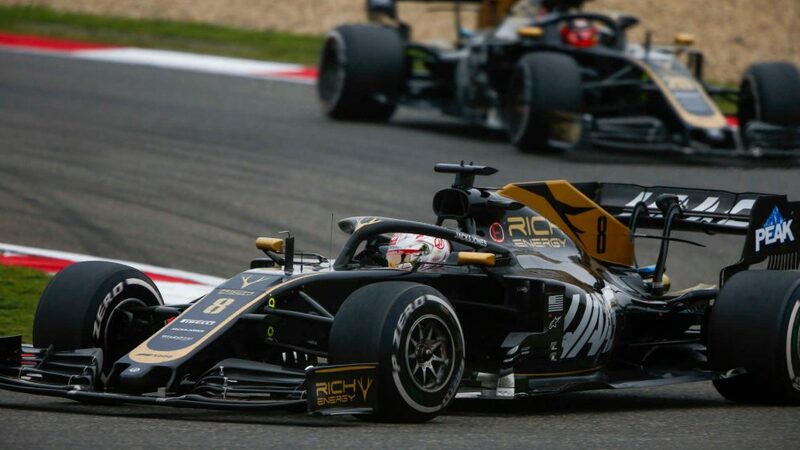 He was also the first to pit for fresh tyres, meaning he would have the longest stint of the frontrunners on the mediums by virtue of the one-stopper being the favoured strategy. When he rejoined, he maintained pace with Hamilton for nine laps up until around lap 23, but then his pace began dropping off. In contrast, by virtue of stopping late, Max Verstappen was flying on fresh tyres in the Red Bull-Honda. Vettel could do little to defend from the Red Bull and once he lost third, his pace continued to fall, falling off dramatically in the last five laps – although by then will had already chosen to back off to protect the car and bring it home given team mate Charles Leclerc behind had been told to hold station. To finish 57.109 seconds behind race winner Bottas, and more than 30s behind Red Bull, was galling. Where were they struggling? Well according to the drivers, it was a little bit of everywhere, but more so in the medium and low speed corners. And our performance analysis, comparing relative pace through Albert Park's slow, medium and fast corners, backs that up, as you can see below. 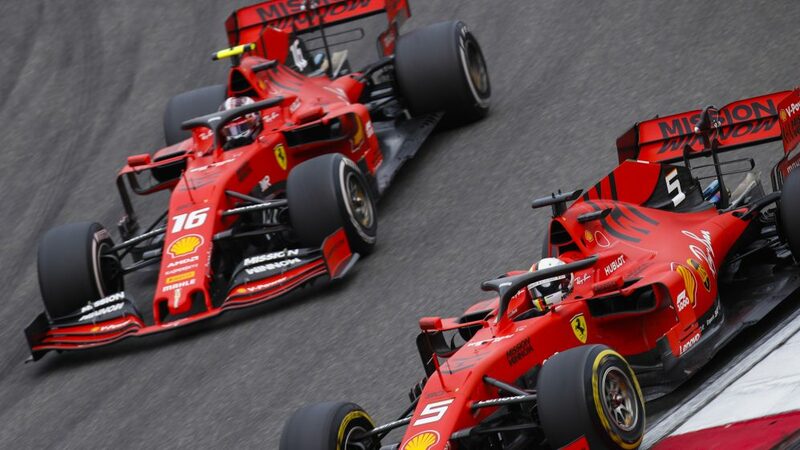 In the fast corners, there was little to choose between Mercedes and Ferrari, but that gap grew in the slow corners and ballooned in the medium-speed corners, where even customers Haas were stronger. Then on the straights, they were well off. Only Red Bull and Haas had a bigger gap to Mercedes. In terms of straight-line speed, Ferrari weren’t brilliant in this area last year either. 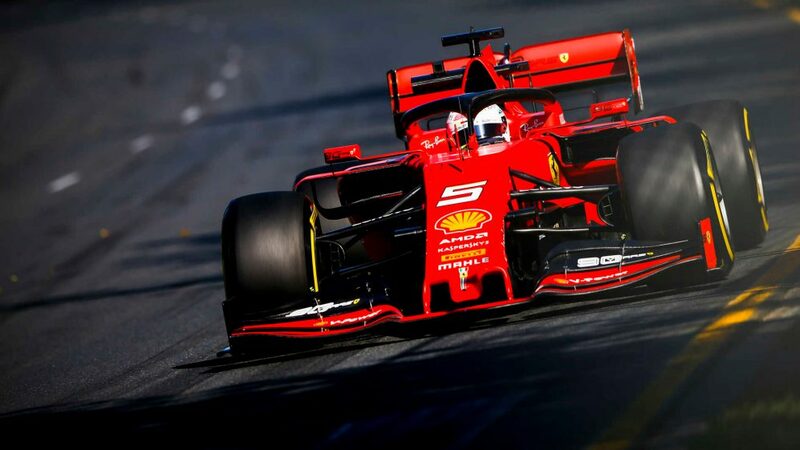 In 2018, the best Ferrari powered-car was Charles Leclerc in the Sauber, 5.7km/h off in the speed trap. That compares to 7.3km/h this year, with Kimi Raikkonen the best performer with a Ferrari engine in the Alfa Romeo. Admittedly, the works cars were further off, with Vettel 18.2km/h slower in the speed trap, but that was better than last year, when Raikkonen was 23.1km/h off. Part of these struggles can be put down to Ferrari’s inability to find a good balance at any point during the weekend. The car simply lacked the grip that it enjoyed in buckets at Barcelona. No matter what set-up Ferrari tried during practice, not one of them worked. When you don’t have the right balance, the car is not well-balanced in the corner and in turn, you do not exit as you would expect. Another school of thought is that their front wing design – a different concept to that of Mercedes – had limitations on a street/temporary circuit, which in turn caused unwanted understeer. This is also a different track to Barcelona, of course. The Spanish venue is a more traditional, high grip, purpose-built race track whereas Albert Park is temporary, low-grip and bumpy. 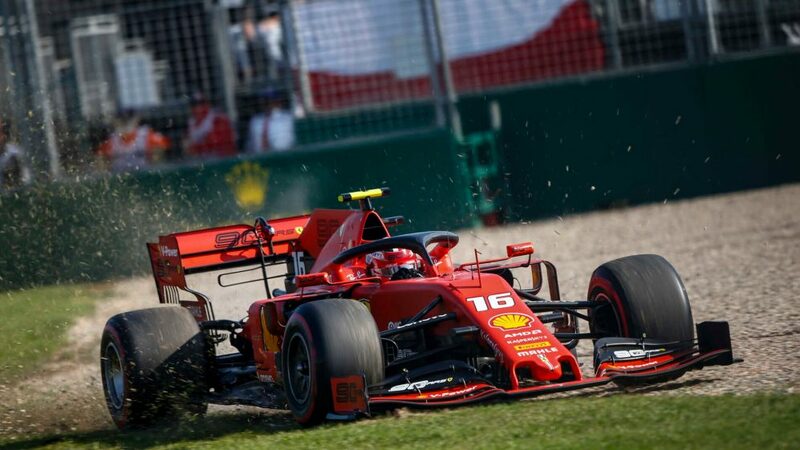 Tyre warm-up, which Ferrari struggled with in Melbourne, shouldn't be so much of a problem on the more abrasive, less bumpy, high-energy turns of Sakhir. Vettel said Ferrari’s struggles this year are different to the ones they experienced at the venue last year. “Last year we left winter testing with problems on the car,” he said. “It wasn’t behaving the way we wanted it, the way it should. We had a very poor rear end last year and felt we had to trim the car towards understeer a lot. We managed for this weekend. 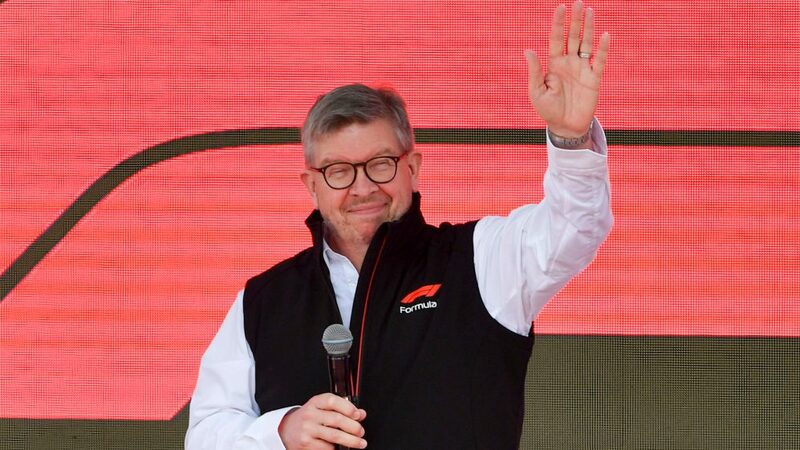 We got lucky in the race, but I think by Bahrain we had fixed all our issues from winter testing last year in the first race, and that’s why I think we all of a sudden unlocked a lot more pace for last year. Come Bahrain last year, Ferrari had found something before the race and were the team to beat across the weekend. Sakhir is a traditional circuit with a less bumpy, more abrasive surface. One would expect Ferrari to be back on song there. But right now, Ferrari are confused as to why they struggled so much.